Vodafone Idea: How do two strong telecom brands survive together? 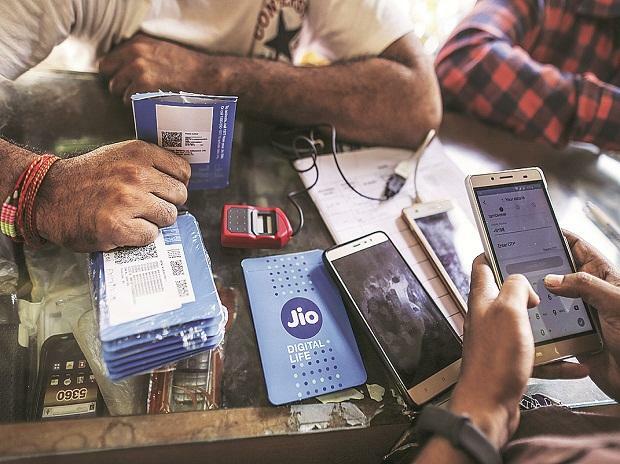 Reliance Jio continues to lead in 4G speed download chart published by telecom regulator Trai for November, despite witnessing a slight dip in its network performance at average speed of 20.3 megabit per second (Mbps). The Mukesh Ambani-led firm was fastest 4G operator with its average peak download speed in October at 22.3 Mbps. Performance of Bharti Airtel's 4G network slightly improved in November to 9.7 mbps from 9.5 mbps in October, according to the data published by the Telecom Regulatory Authority of India (Trai) on MySpeed Portal. 4G download speed on Vodafone network too improved marginally to 6.8 mbps in November from 6.6 mbps in October, while that of Idea dipped to 6.2 mbps from 6.4 mbps. Idea, however, continued to top the chart in terms of 4G upload speed with a speed of 5.6 Mbps during the month despite decline in performance. The company had registered average upload speed of 5.9 mbps in October. The download speed plays an important role when a user watches any video, browse the Internet, access emails; and a good upload speed is required when a user wants to share data like images, videos and any other files through email or social media applications. Vodafone regained second spot in November with improvement in 4G upload speed at 4.9 mbps, while Jio slipped to third with decline in upload speed to 4.5 mbps. Airtel network registered slight improvement in average upload speed at 4 mbps in November. Both Jio and Idea have continued to maintain their leadership in their respective segments since last several months. The average speed is computed by Trai based on data it collects with help of its MySpeed application on a real-time basis.